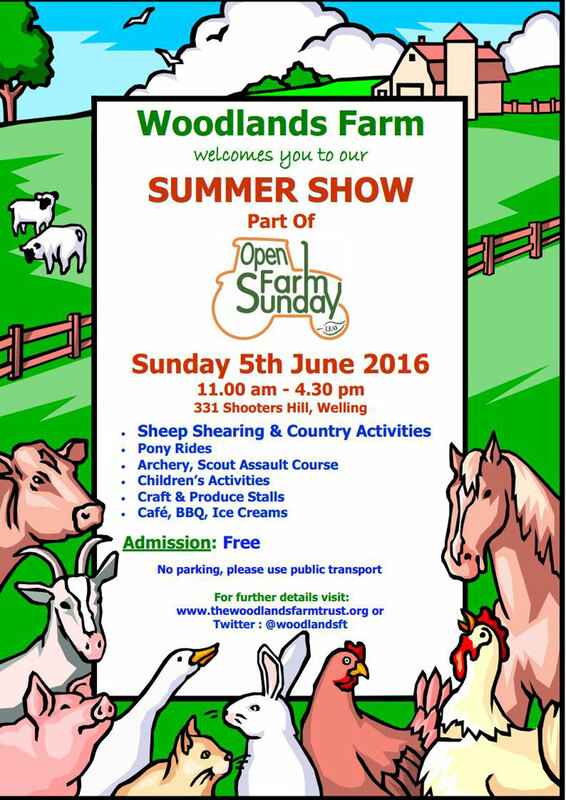 All are welcome at the Woodlands Farm Trust Summer Show on Sunday 5 June 2016, 11am-4.30pm. Come and meet our animals, and enjoy the chance to buy quality local produce at reasonable prices, including home-made preserves, cakes and honey. Relax in our café, get involved in craft activities and games, and enjoy displays of country crafts. Entry is free but donations are always welcome. All proceeds go towards caring for our animals. A great family day out! 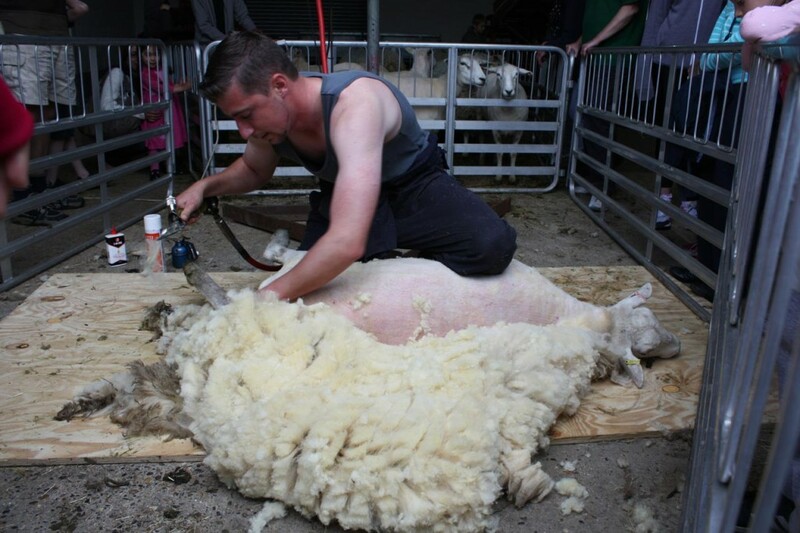 Open Farm Sunday is the farming industry’s annual open day, and hundreds of farms across the country will be open to the public. Open farms are listed on Open Farm Sunday‘s website. The event is organised by the LEAF (Linking Environment And Farming) charity. Do you love having a good dream? Traditionally dreamcatchers were believed to trap your bad dreams but allow your good dreams through. So come and join us at Woodlands Farm as we make dream catchers using willow and other natural materials. This is a drop in session. No need to book. Join us for a day of bee-related fun and activities. Go on our ‘Bee-scene’ trail to see if you can spot bees and the plants which are so important for their survival. Learn about the Farm’s own honey bee hives and do a craft to take home. Have a go at candle rolling (£1.50 extra). No need to book just drop in. 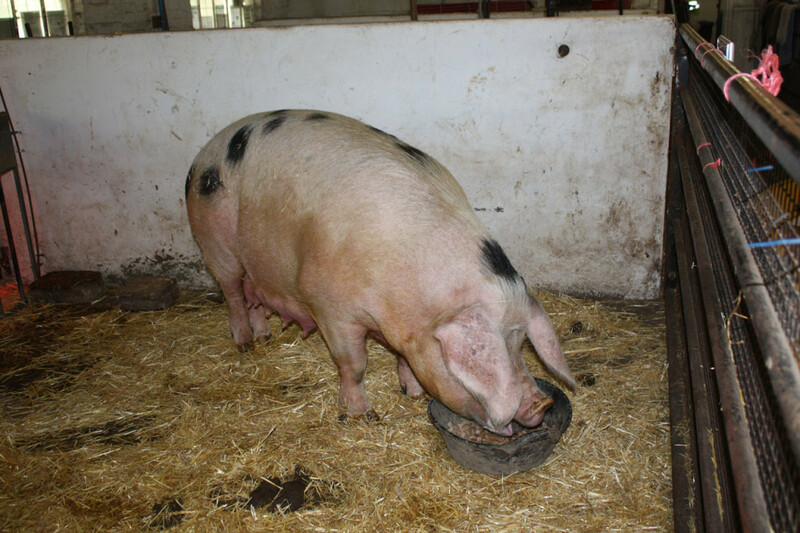 There may also be a chance to see the new piglets recently born to the farm’s Gloucester Old Spot pig, Rosie. 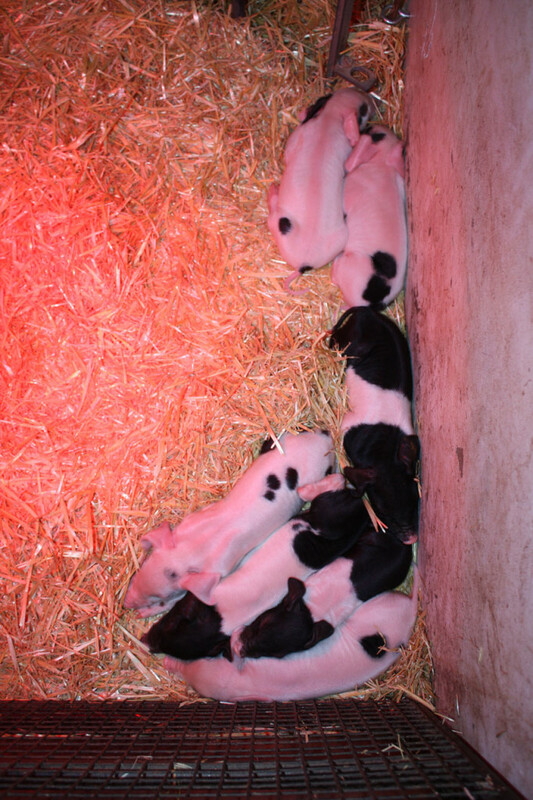 They are a cross between Rosie and a Saddleback pig and have an interesting mix of markings.